Prior to 2014, Washington State esthetic laws did not have any specific requirements regarding the use of cosmetic lasers and medical light energy devices. Estheticians were trained by employees at a med spa, by a physician, nurse, or a laser company. Laser manufacturers upon the sale of a device to a prescribing physician provides limited training to the office. 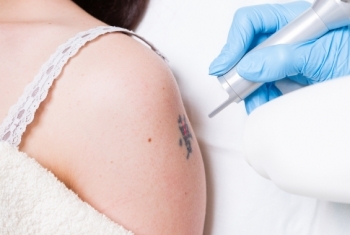 The trainer may spend anywhere from four hours to one day explaining the basic function of the newly purchased laser. After completion, all the attendees are presented with a certificate of attendance. Understanding laser operations involves much more than this basic presentation. Realizing this variation in training, it was suggested to Washington lawmakers to change the laws governing the delegation of the use of cosmetic lasers to estheticians holding a license. The master esthetic license was born. In an effort to ease into the new requirement, the state had a grandfathering period where working estheticians had various options to upgrade their license to the master Esthetic license. Estheticians were signed off by doctors, attended a grandfathering course at the Washington Laser Institute, displayed their CEDESO training or have been employed as a licensed esthetic instructor for three years or more. The last two options did not require any laser exposure. The Washington Esthetic Grandfathering ended in 2014. The state now requires newly graduating estheticians who wish to seek employment in a cosmetic laser facility as an operator to have advanced training. The Master Esthetician License requires an additional 450 hours to the basic license of 750 hours for any esthetician not holding a Master Esthetic license. This law was great for the esthetic profession since it drew attention to the fact that there was a deficiency in training. 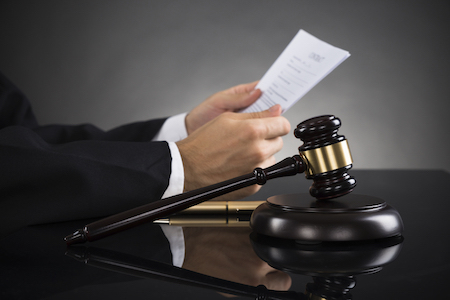 Unfortunately, the law was passed with absolutely no requirements of advanced hands on! Theoretically a student after graduating high school could enter a full 1200 hour program and graduate with minimal or no hands on training on lasers, IPL, or any other of the many medical energy modalities. A common solution to this lack of clinical experience is arranging an "off site externship" This was loosely defined as a field trip to a doctors office to "help" or shadow the staff as they operate the lasers. This training may be less expensive and may be adequate if you are pursuing the master esthetician license and plan on working in different situations other than functioning as part of a skin care team in a robust med spa. We are a fully licensed Washington State Department of Licensing (DOL) 450 hour postsecondary school. We provide the student with a full 450 hours of hands on with several lasers and actual clients. We have a comprehensive advanced program to prepare you for the NIC administered Master Esthetician Practical and Written Examination. 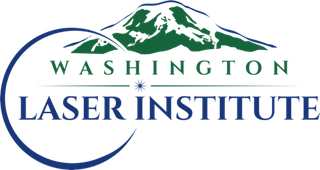 Washington Laser Institute is now registering estheticians to prepare you for the future. CALL 855-755-1064 for more information.